Quite naturally, we turn to God when we are grappling with a challenging problem, persevering in a daunting situation or enduring a trying circumstance. But we don’t have to wait until times are tough to seek the Lord. We can seek God when times are good too. Things in my life are going well. I’m married to the love of my life. We’re both working, we’re healthy, and we are enjoying life, including spending time with family and friends. We continue to experience God as we delight in our growing faith through our daily interaction with Him. Life is truly enjoyable and we are experiencing a blessed season. Praise the Lord! It is wise to seek the Lord in good times and bad. His wisdom helps us navigate troubling waters and ensures we enjoy our hallelujah moments on life’s mountaintops. During his life, Solomon enjoyed many blessings and amassed a great fortune. He is credited with being a wise man who recorded numerous nuggets of wisdom, a lot of which are found in the biblical book of Proverbs. The book of Proverbs is a collection of the wise sayings of many different individuals. Solomon is considered one of the main contributors to the anthology of wisdom. Wisdom literature is a literary genre that developed during the prosperous reigns of David and Solomon in the royal court of Israel. The Hebrew word for proverb basically means comparison. A proverb is typically a concise statement supplanting a lengthy explanation and expressing a truth about reality. Personally, I have found that making the reading of the book of Proverbs helps me stay calibrated to God’s ways and will for my life. Like a great piano tuner, regularly reading Proverbs keeps me in key and helps me stay balanced. Of course, there are proverbs not found in Scripture that help encourage and guide us. Many cultures have collected wisdom sayings that communicate cultural truths, reflect societal values, and demonstrate people’s beliefs. Wisdom literature can be found in the ancient writings of other nations, including the Middle East and the Orient. For believers, it is good for us to rely on the Lord’s wisdom particularly when we are enjoying a fruitful season. 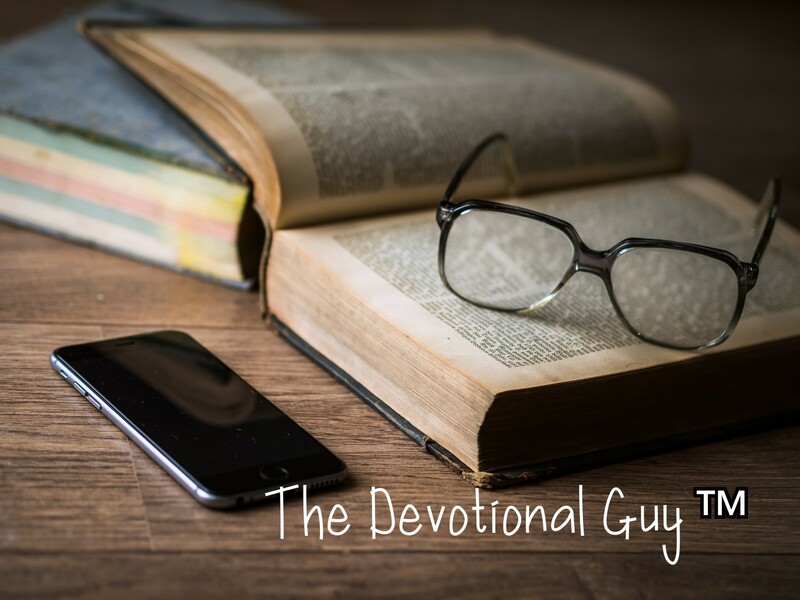 The book of Proverbs allows us to benefit from the wisdom of God’s sages through the ages. What is your source for wisdom? I don’t know about you, but for me, relying on God’s wisdom is critical to navigating busy weeks like I’ve been experiencing lately. Utley, Bob (2019) Proverbs. Free Bible Commentary. www.freebiblecommentary.org. Wiersbe, Warren (2009) Be Skillful. David C. Cook Publishing. Colorado Springs. Devotional Guy, thanks for sharing an insightful message. We all need to include regular Bible reading and prayer in our daily lives, no matter what our current situation brings.